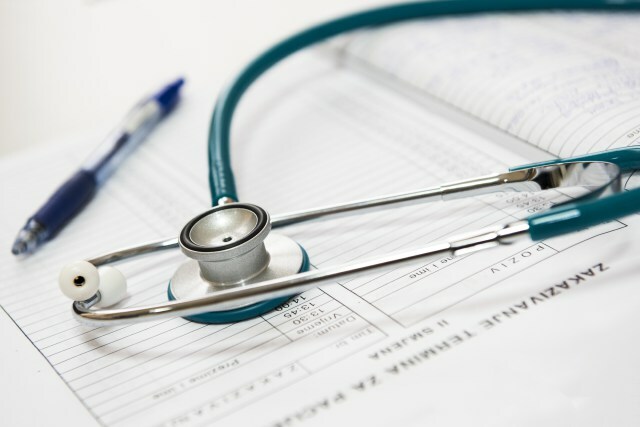 The State of Connecticut offers financial assistance to eligible Medicare enrollees through 'Medicare Savings Programs.' These programs may help pay Medicare Part B premiums, deductibles and co-insurance. Those that qualify for one of the three Medicare Savings Programs (depending on income), DSS pays Medicare Part B premiums each month. In addition, some enrollees are covered for Medicare deductibles and co-insurance. Many residents have reached out to me to discuss how they would be impacted by the cut to the MSP and I want you to know that I heard you and I shared your concerns with my colleagues in the legislature. Connecticut takes care of its seniors and I am pleased that this vital lifeline was restored. I am also happy to report that Governor Malloy announced today that collections of estimated personal income taxes in December and January will exceed projections by over $900 million dollars. A substantial portion will be utilized to bolster our rainy day fund. For additional details, please follow this LINK to the Governor's press release. This bodes well for Connecticut's future budgetary outlook and will help us as we begin the new session in February.